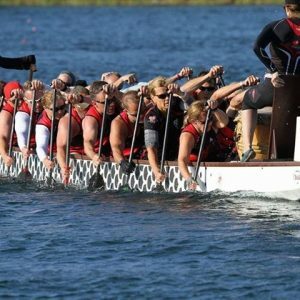 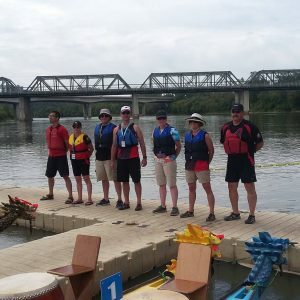 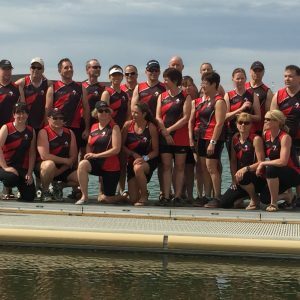 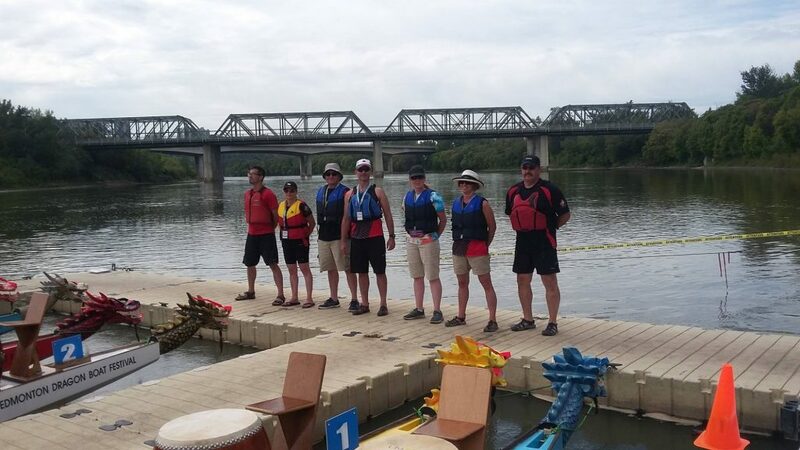 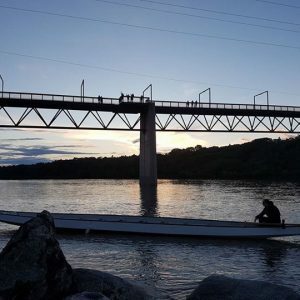 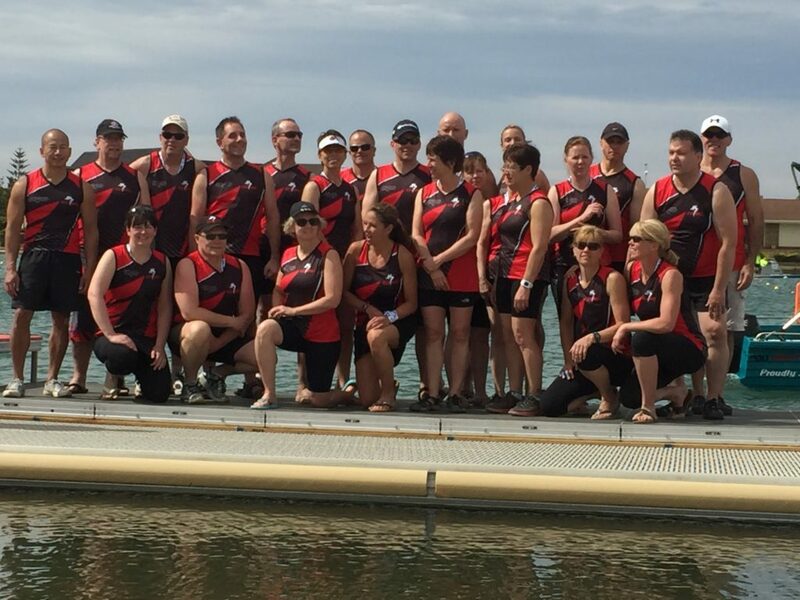 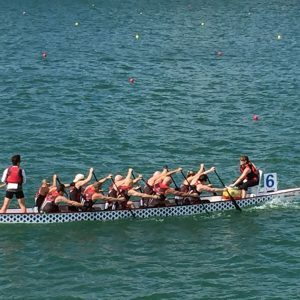 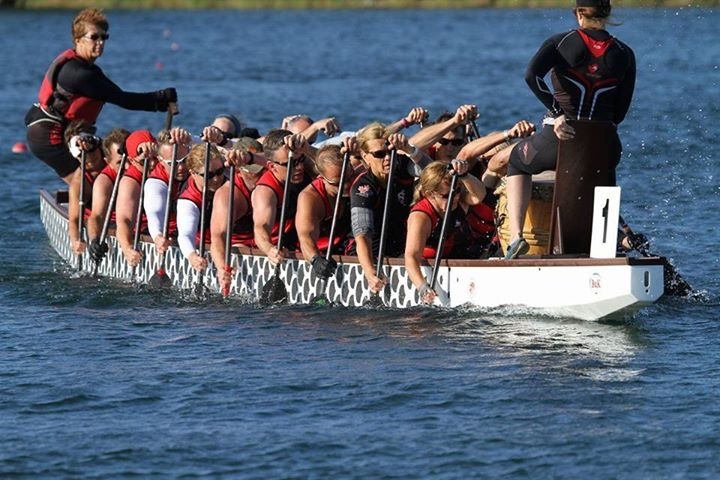 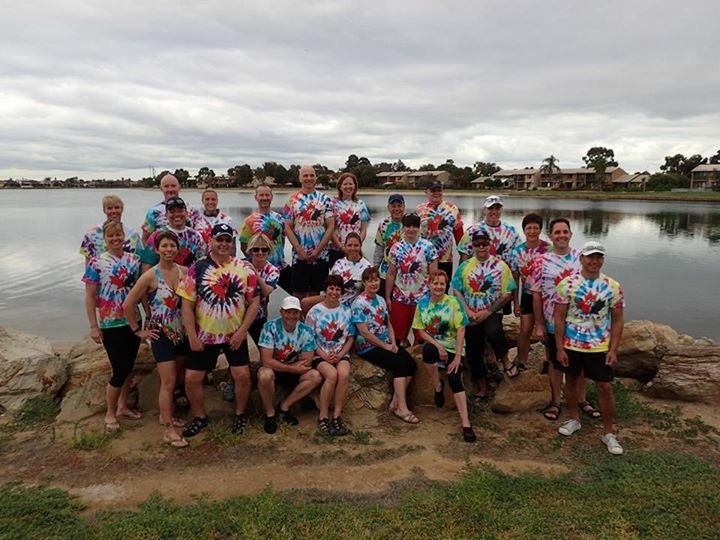 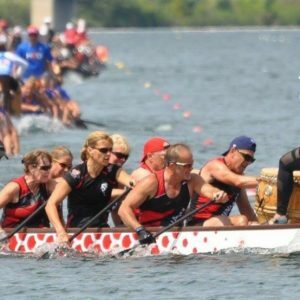 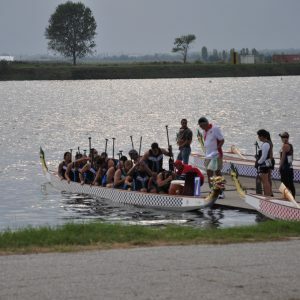 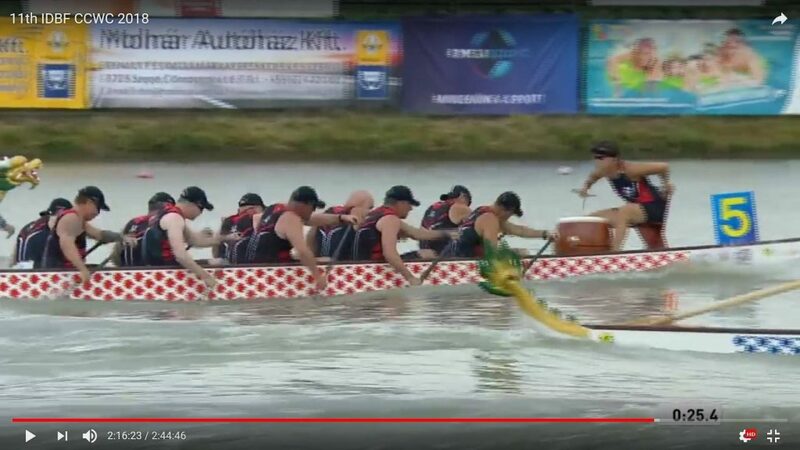 Tsunami's Senior A mixed crew recently sent two crews (mixed and open) to the 11th IDBF Club Crew World Championships (CCWC) in Hungary in July 2018. 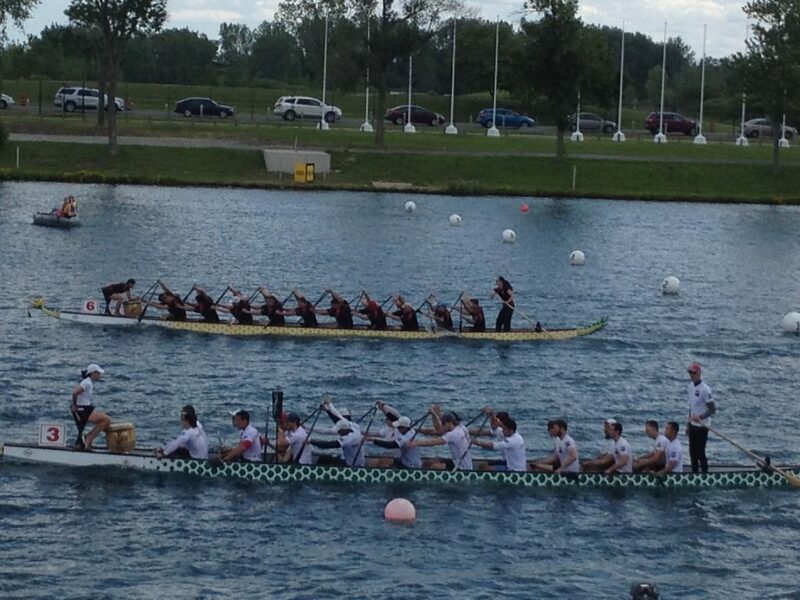 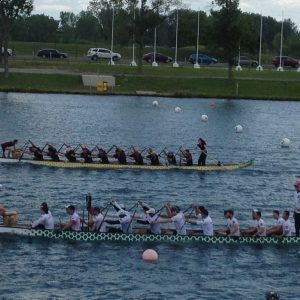 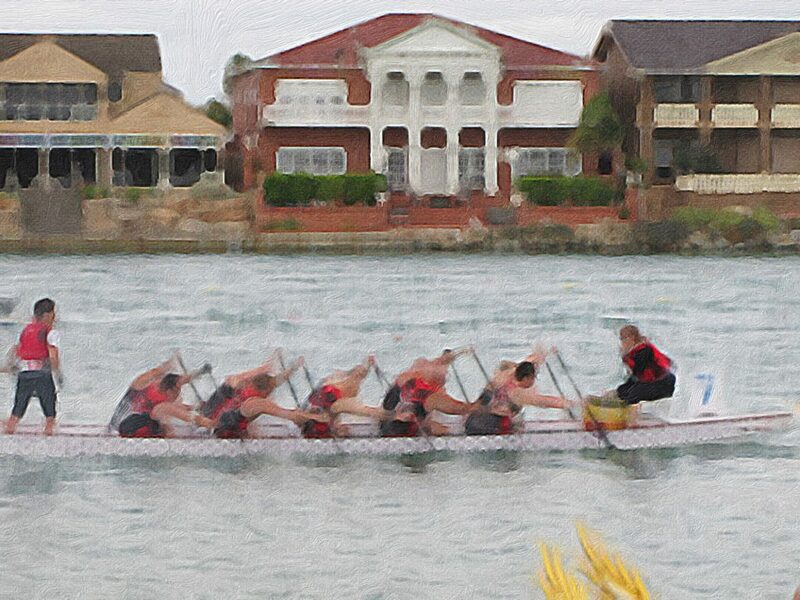 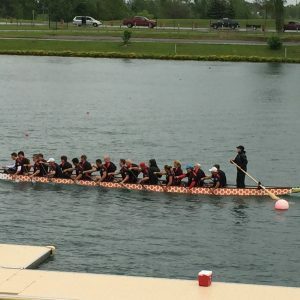 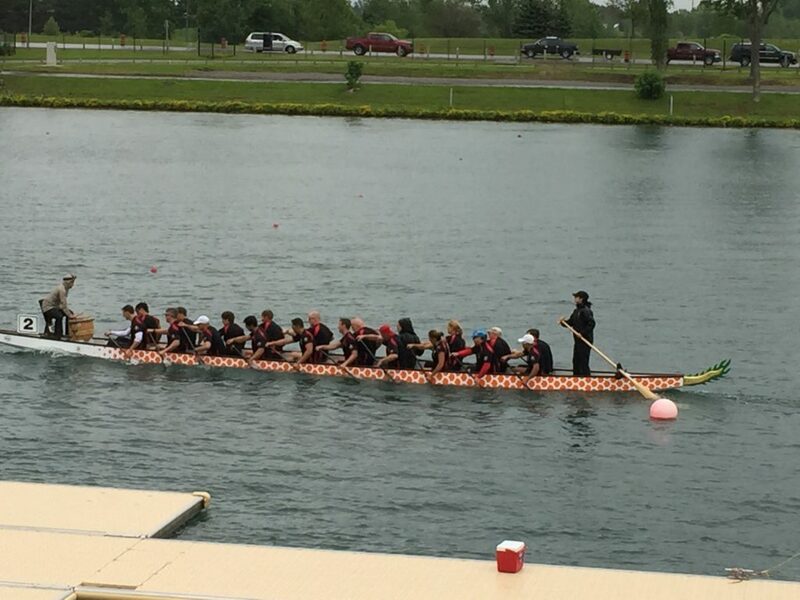 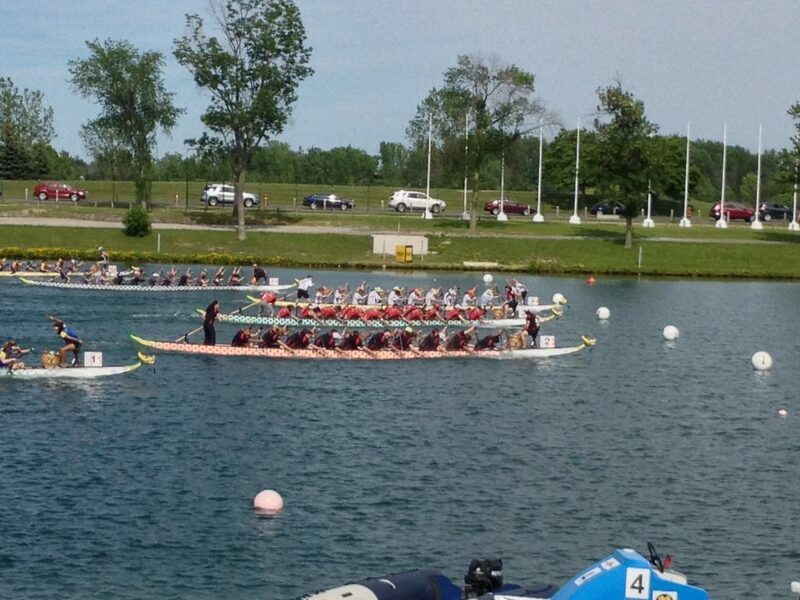 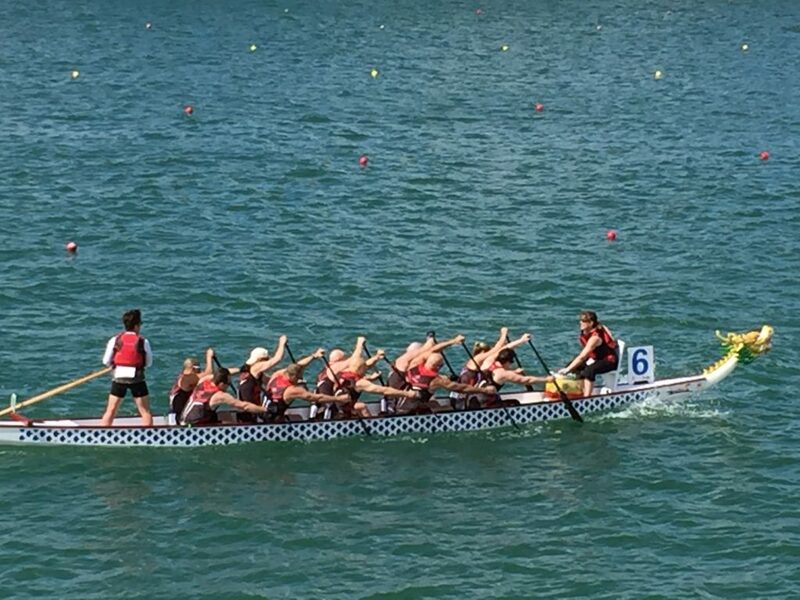 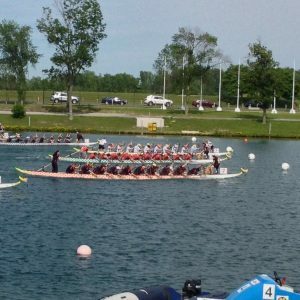 Both crews proudly finished in the top ten in each division. 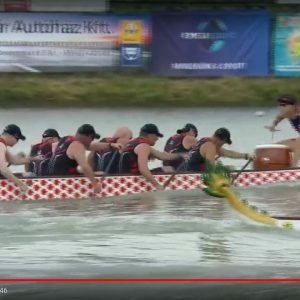 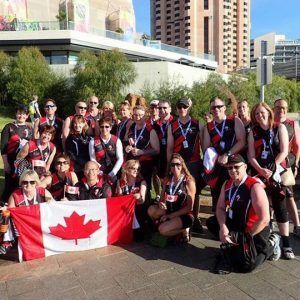 The team previously won bronze in the 2k at the 10th IDBF CCWC in Adelaide Australia in April 2016. 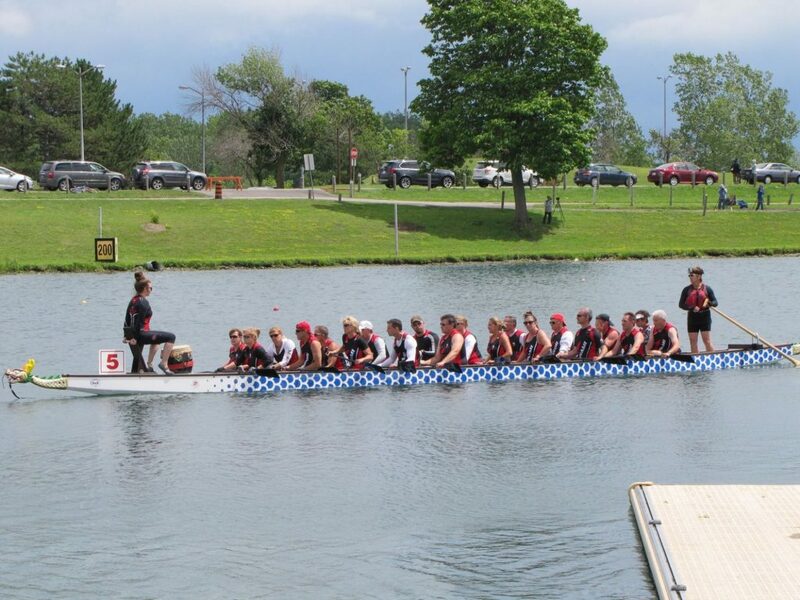 Tsunami is the EDBRC’s senior competitive team. 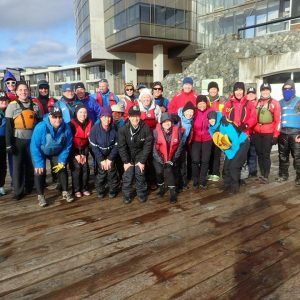 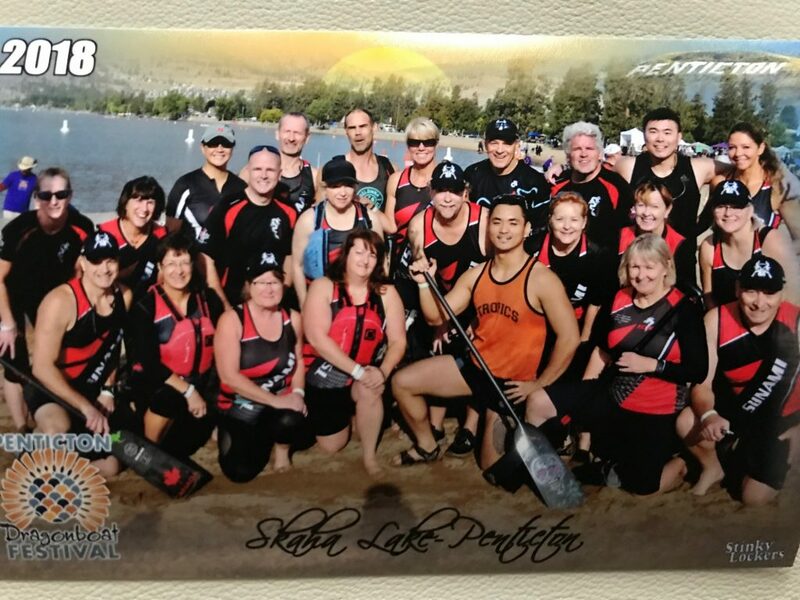 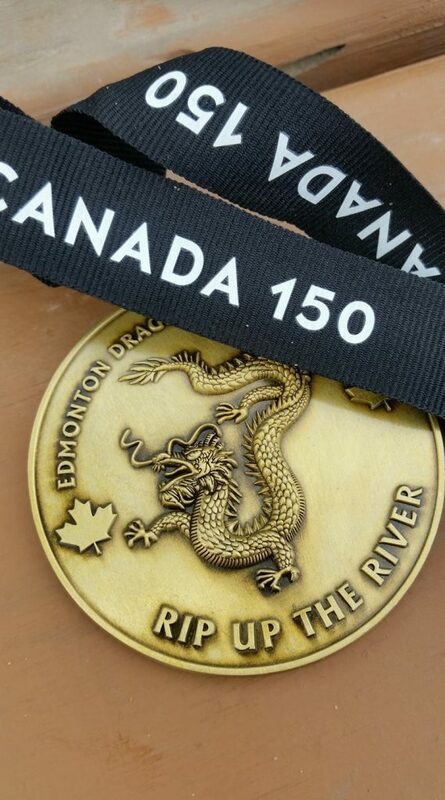 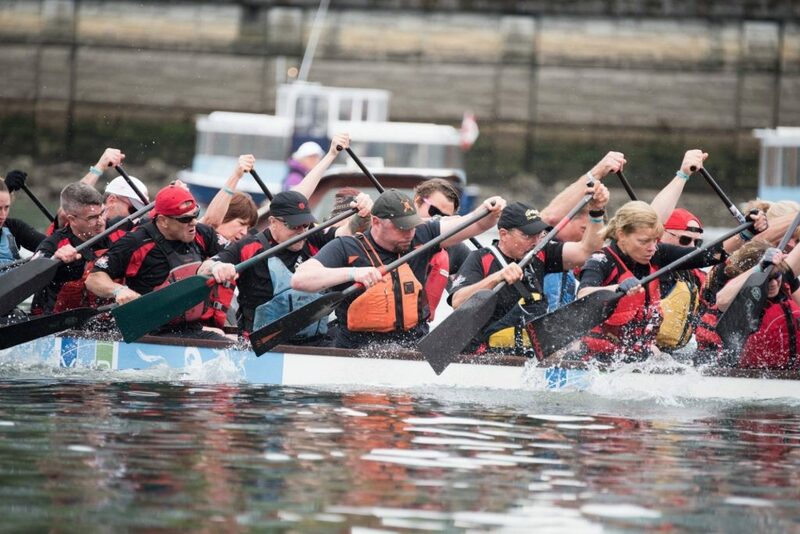 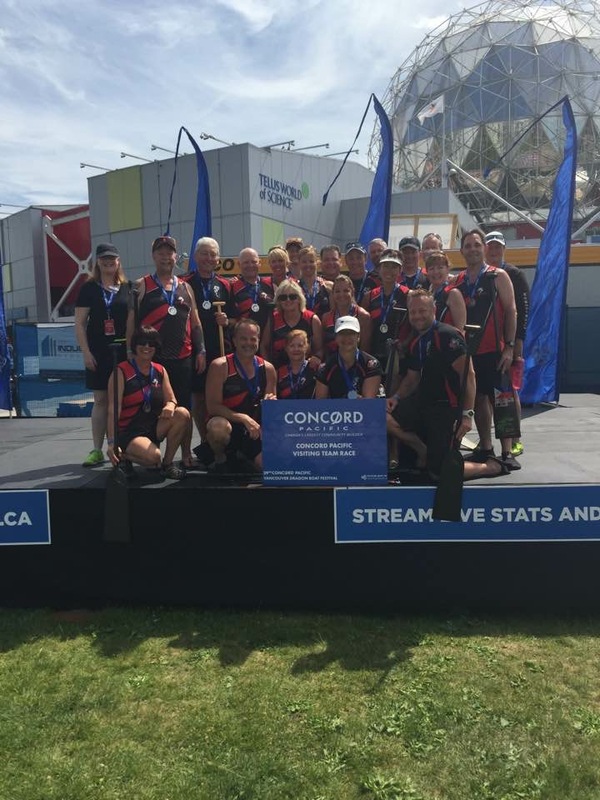 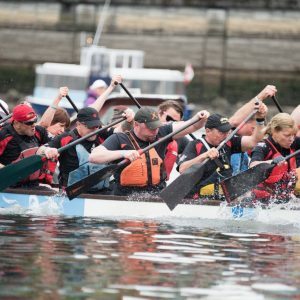 Being a senior team, we are recruiting male and female paddlers 38+ yrs old who are interested in working towards racing at National and International events. 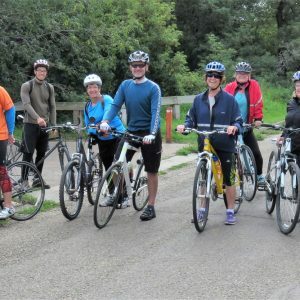 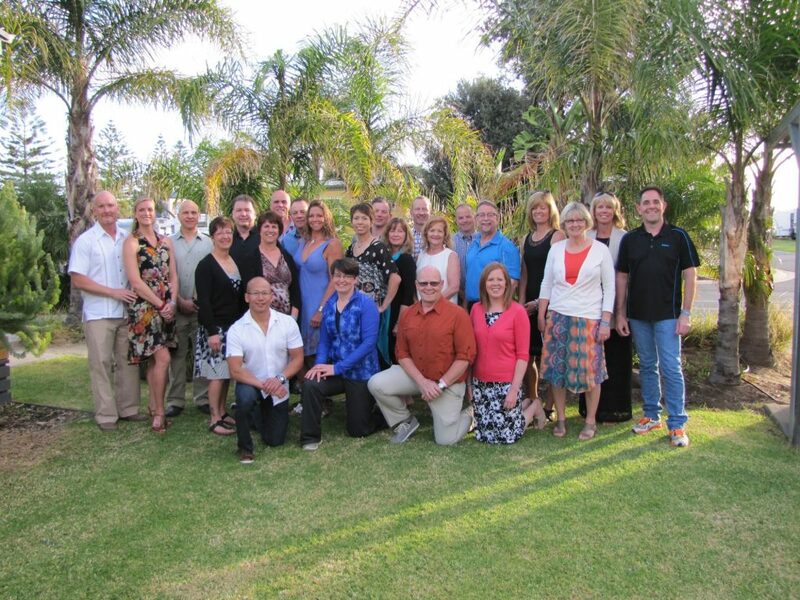 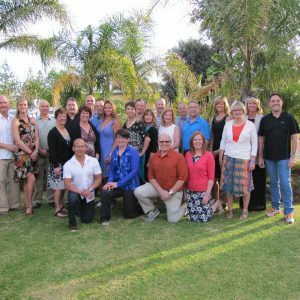 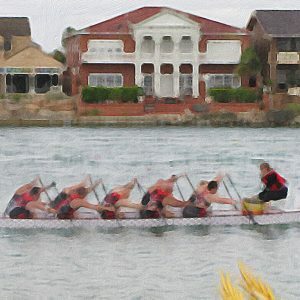 We practice three times per week for eleven months of the year (Nov – Sept). 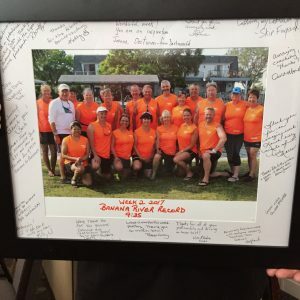 If this appeals to you please contact Lauria, Bob or Daryl (info below). 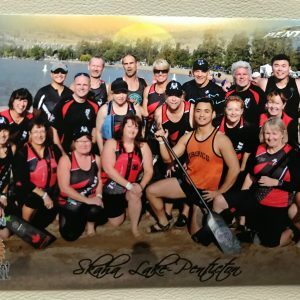 Everyone is welcome to drop in for a trial session. 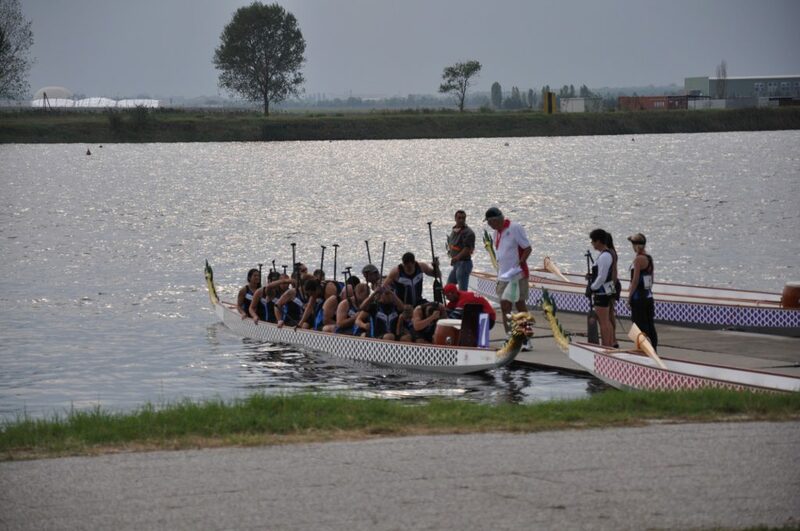 In the spring-summer-autumn, practices are on the river, water-level and weather permitting. 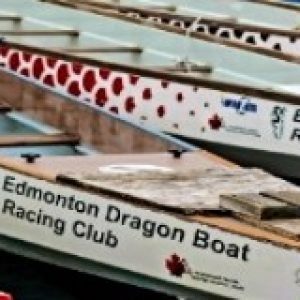 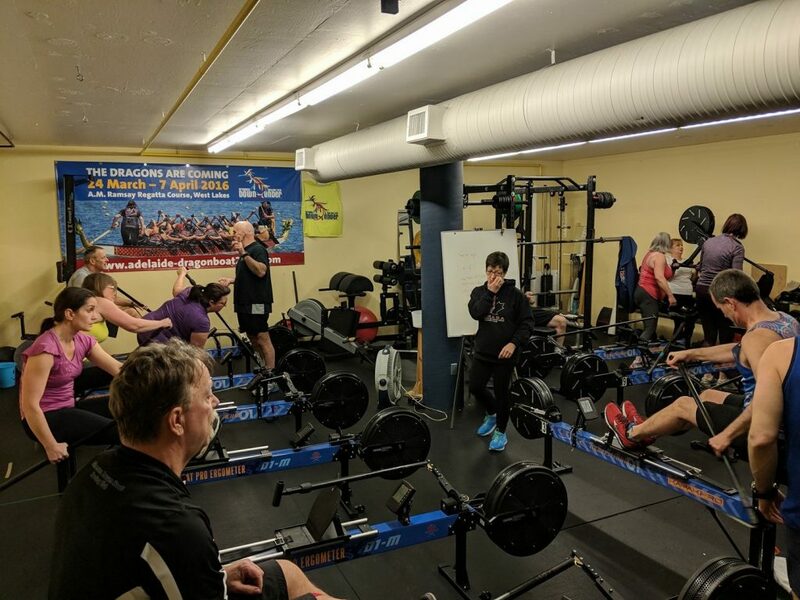 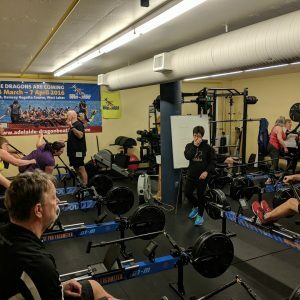 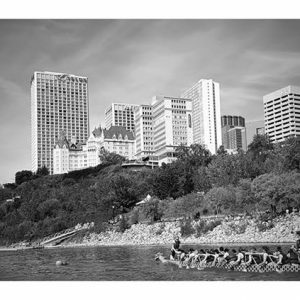 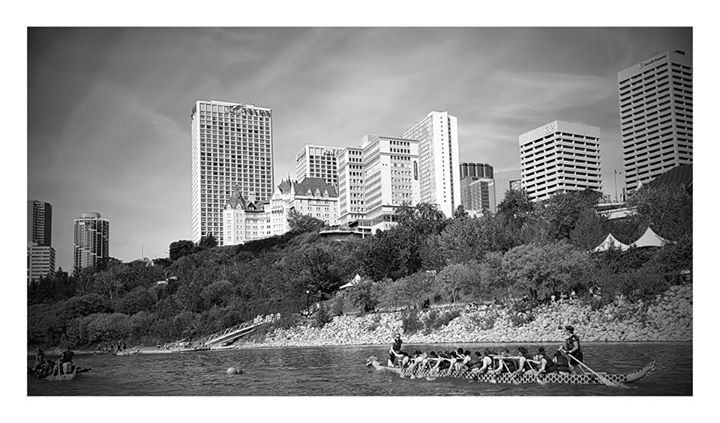 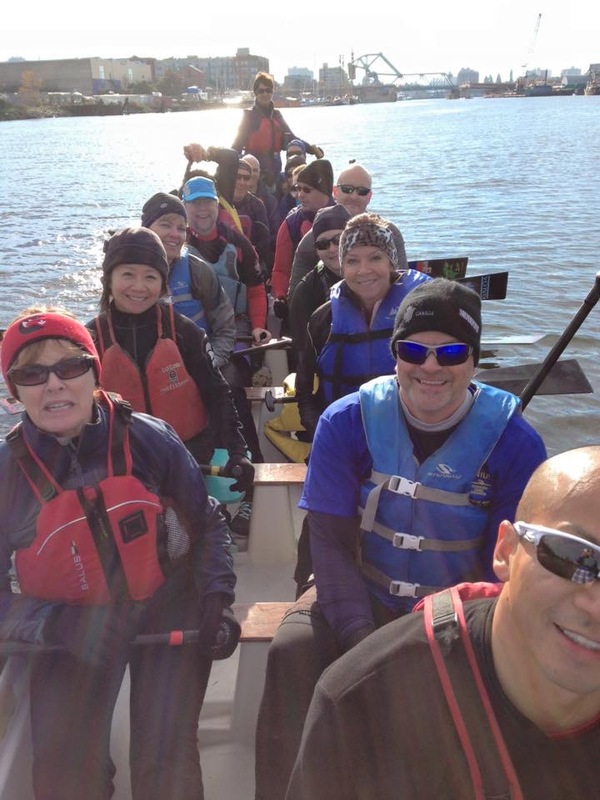 In the winter season, practice is indoors on paddler ergs and, weather permitting, occasional outdoor fitness. 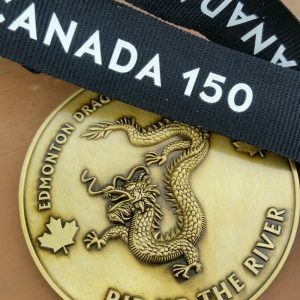 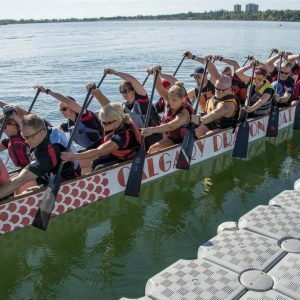 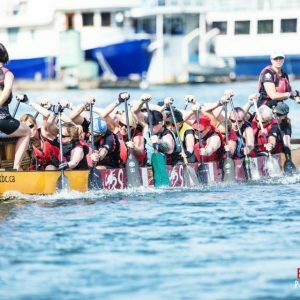 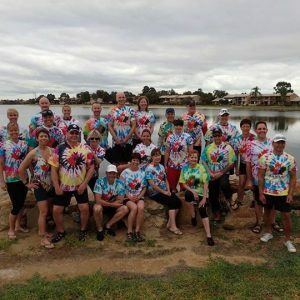 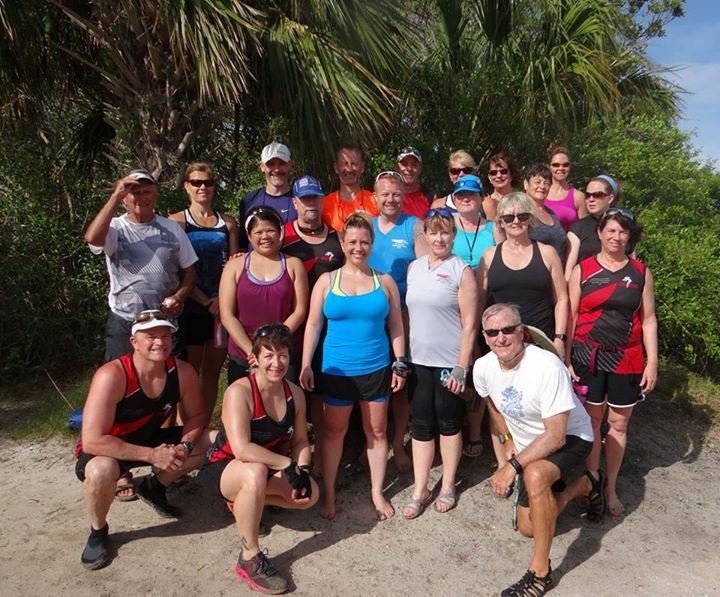 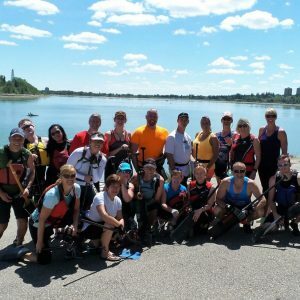 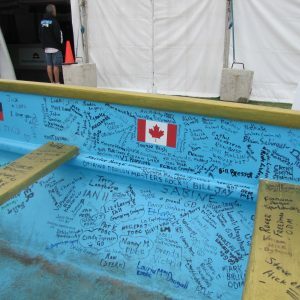 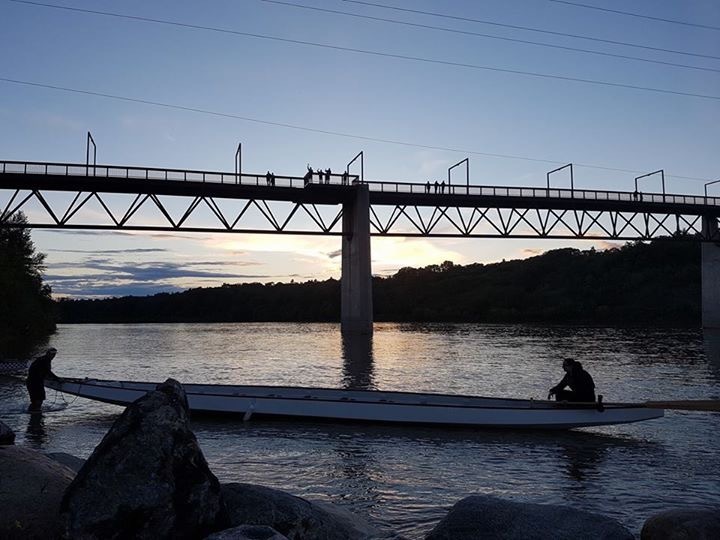 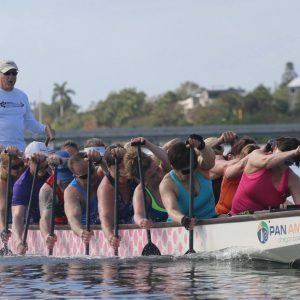 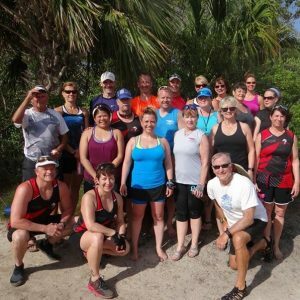 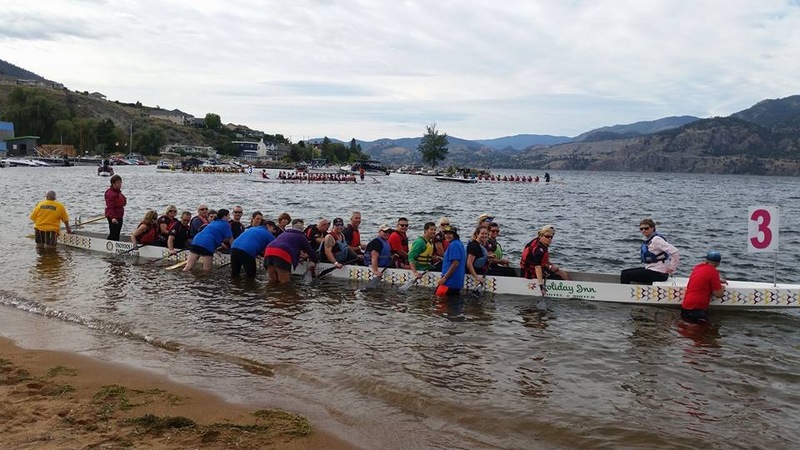 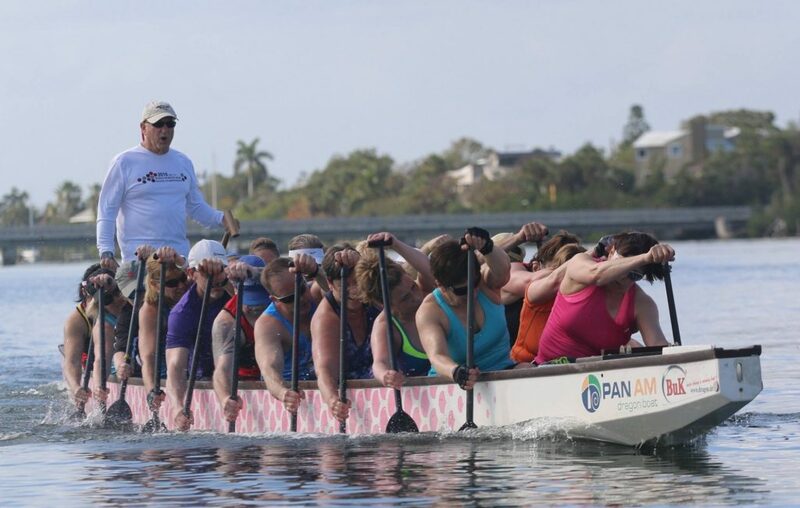 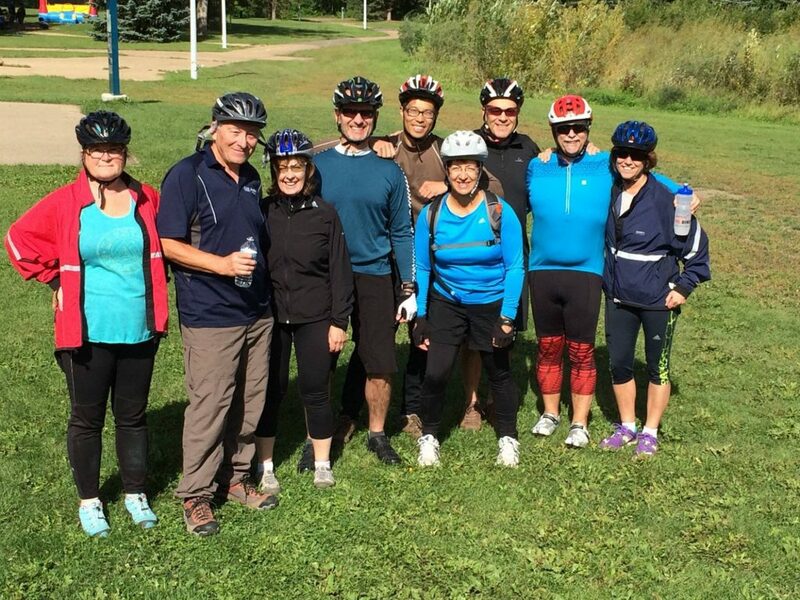 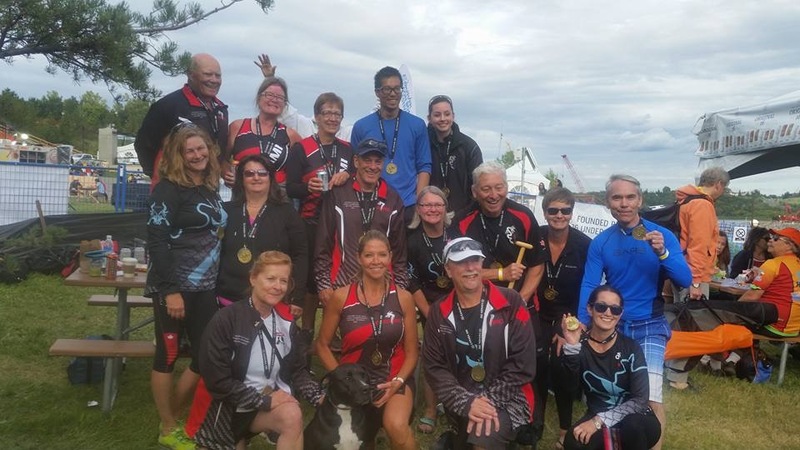 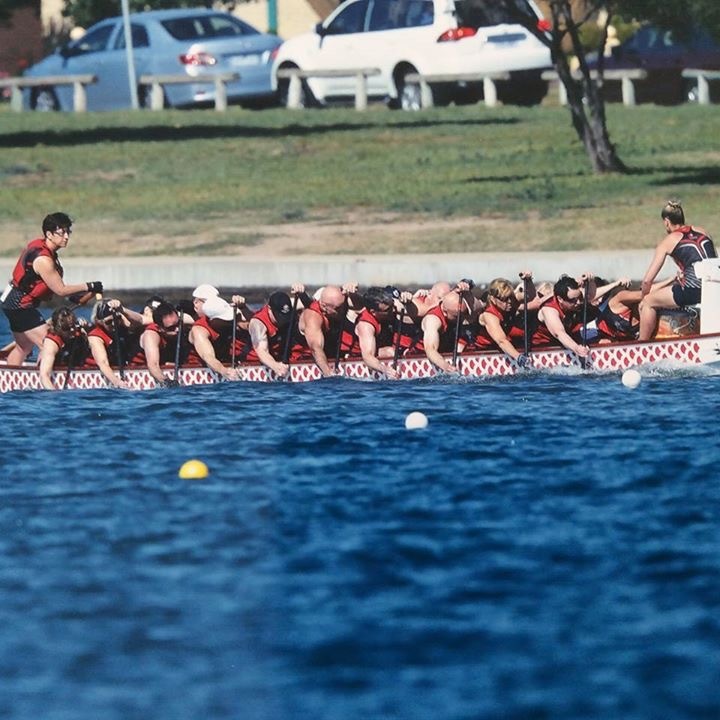 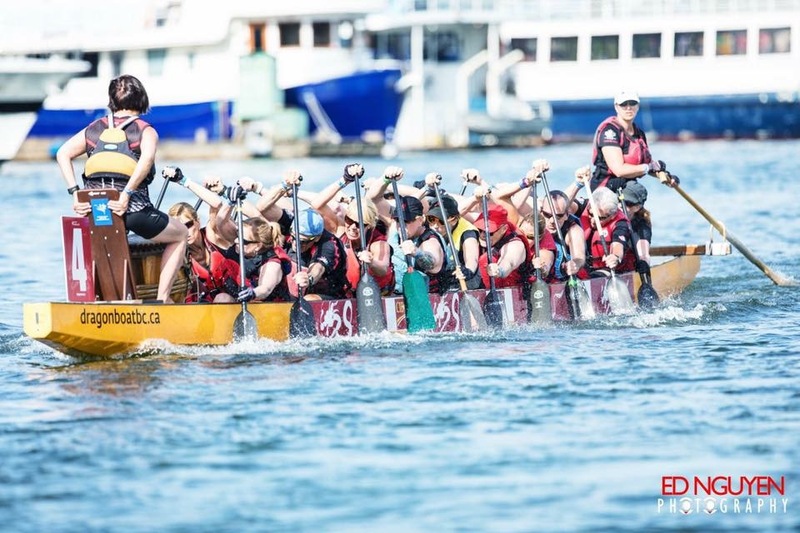 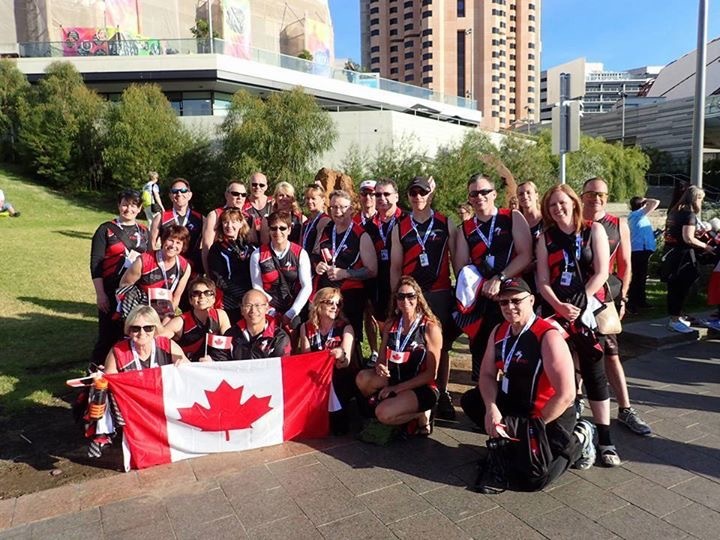 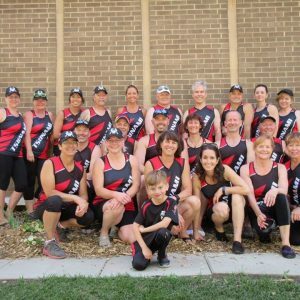 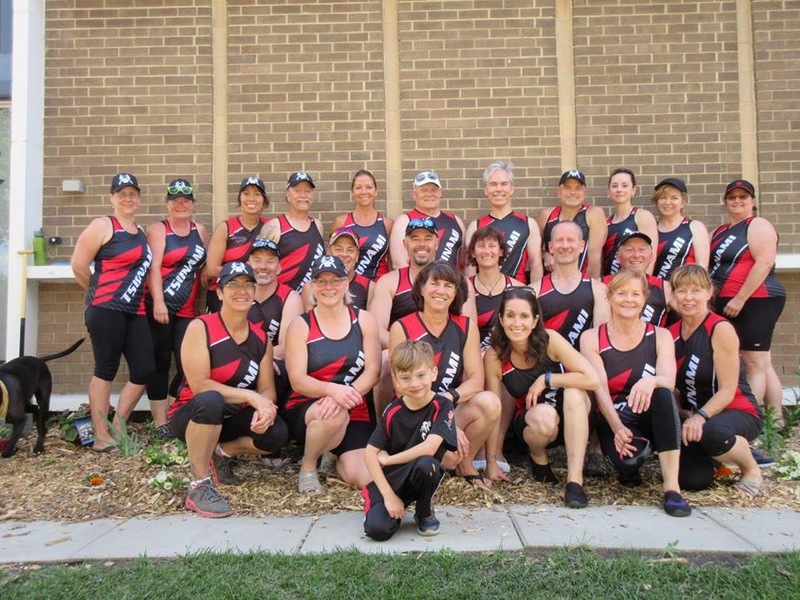 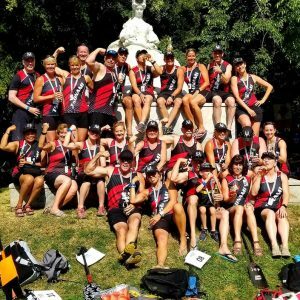 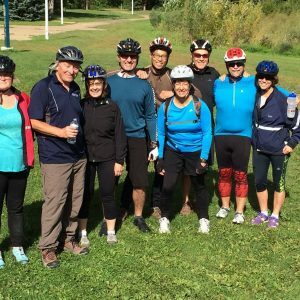 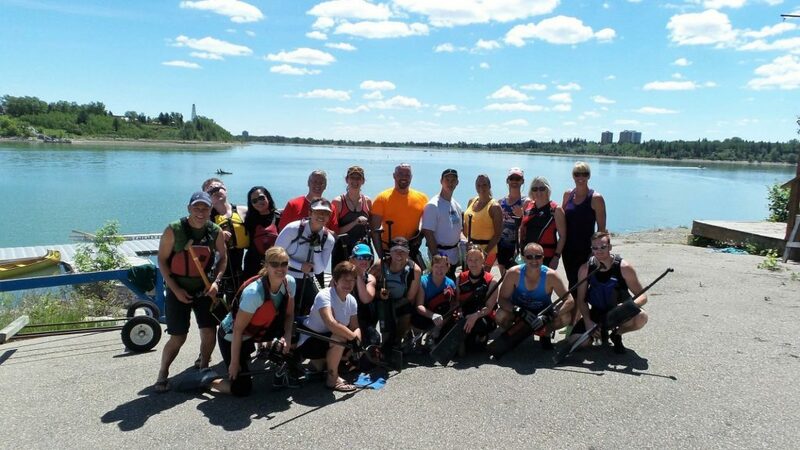 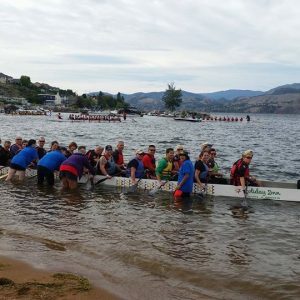 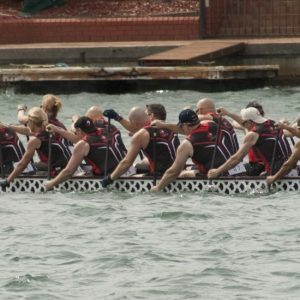 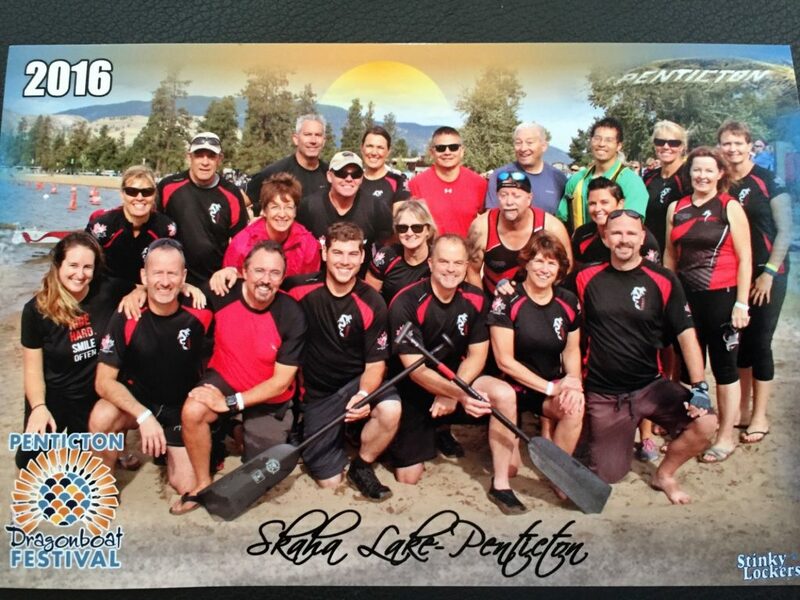 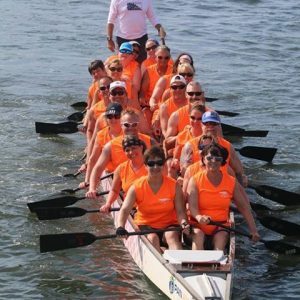 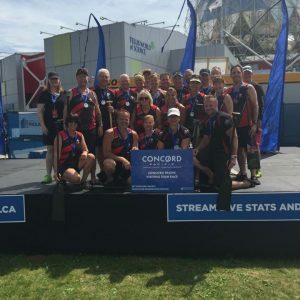 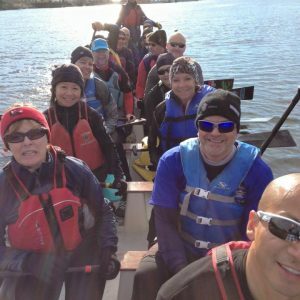 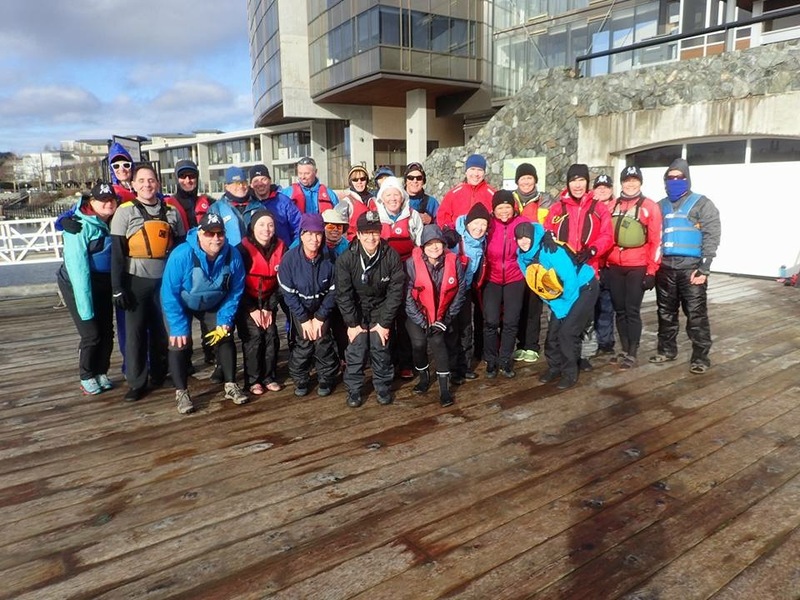 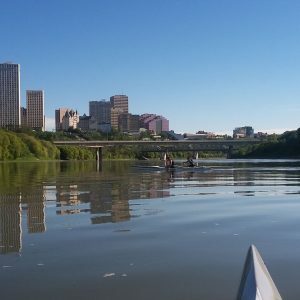 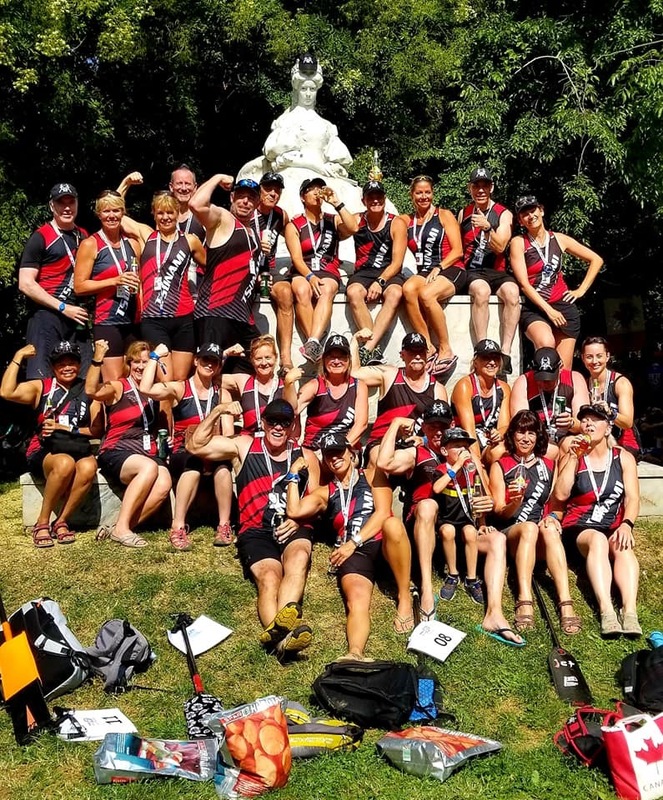 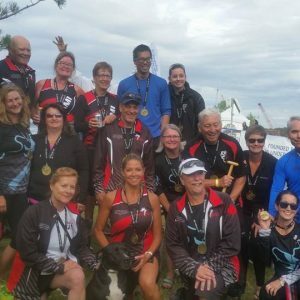 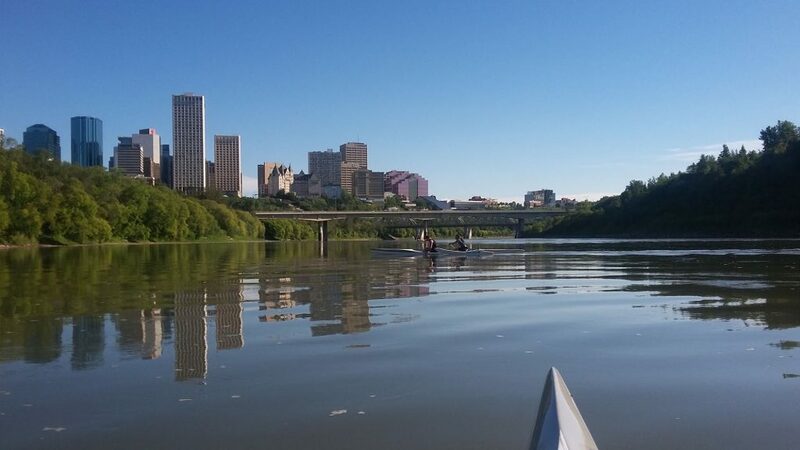 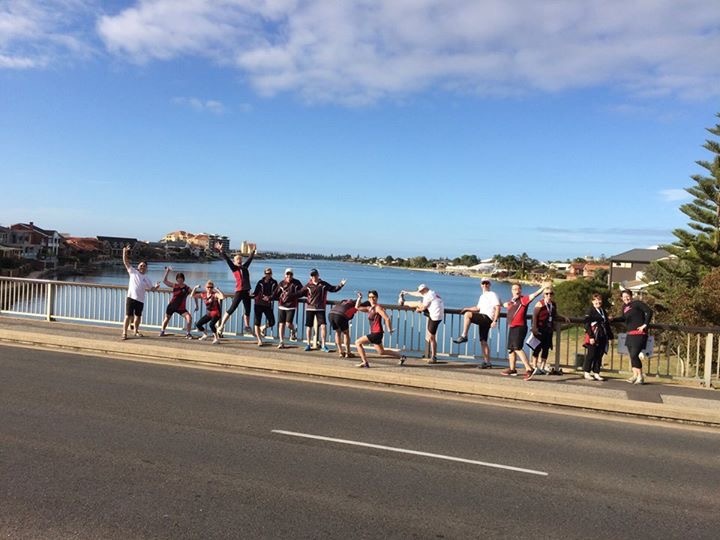 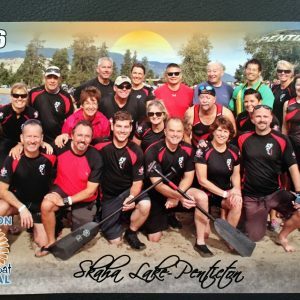 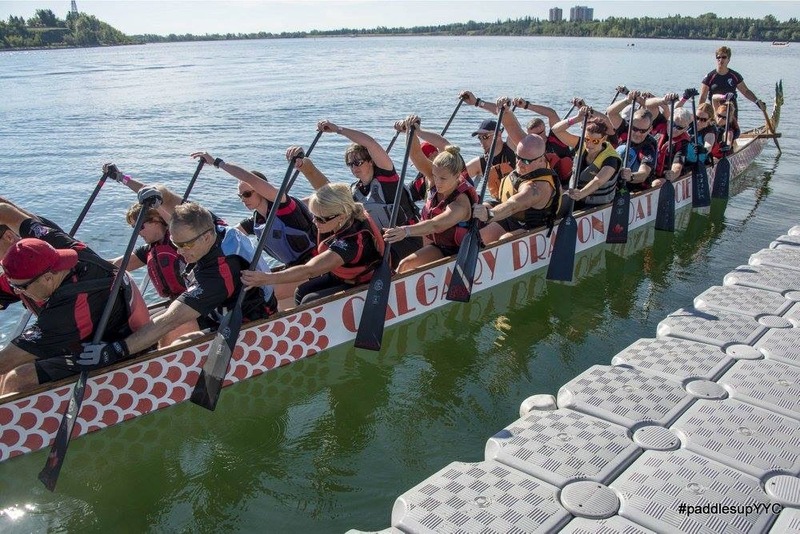 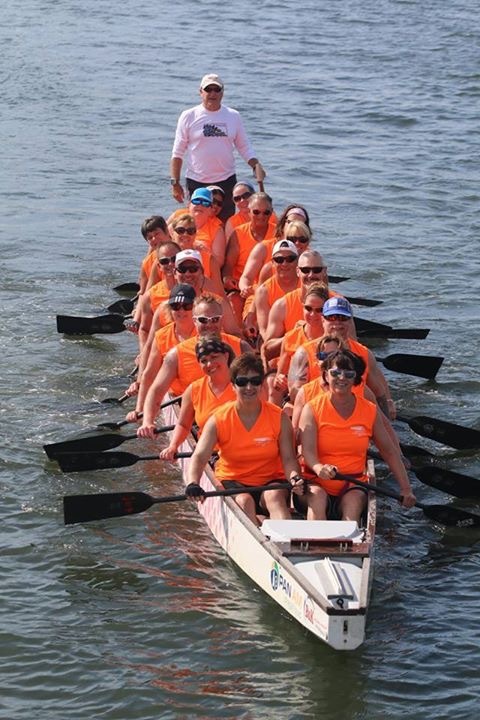 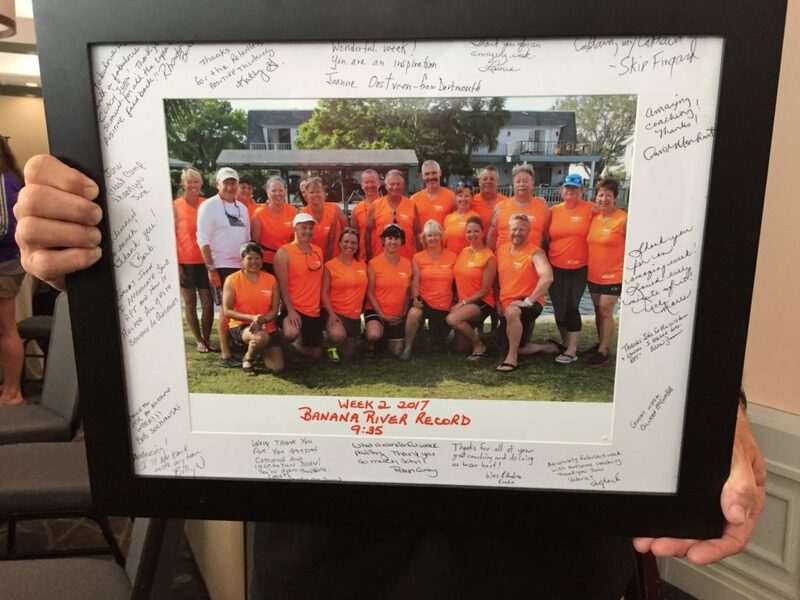 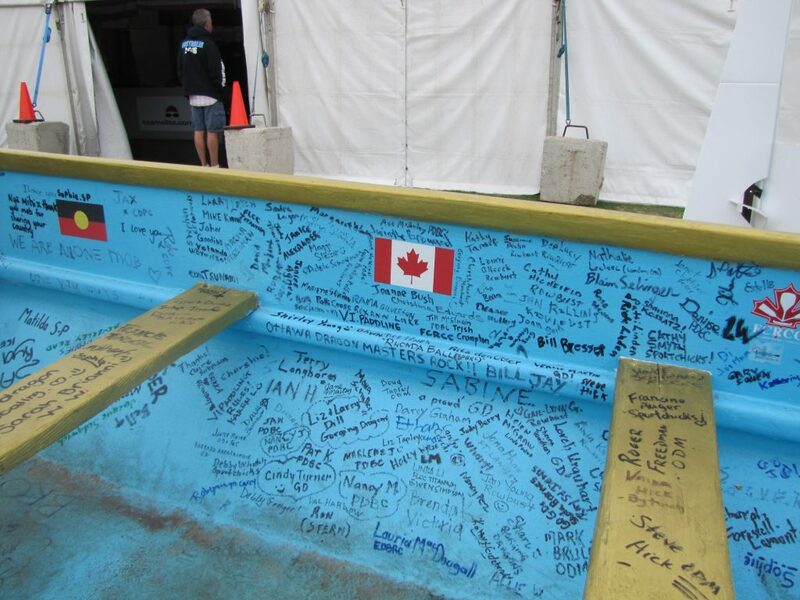 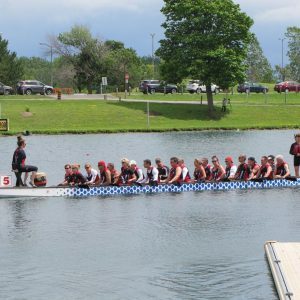 Tsunami is a competitive mixed crew and invites other paddlers to join them for workouts. 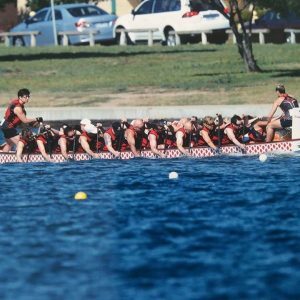 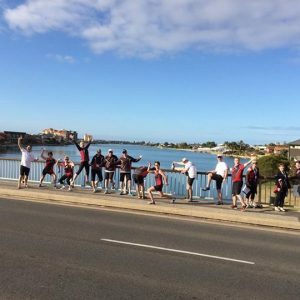 However, competitive training tends to be more intense so we caution that paddlers wishing to join us have a certain level of fitness to minimize the risk of injury.